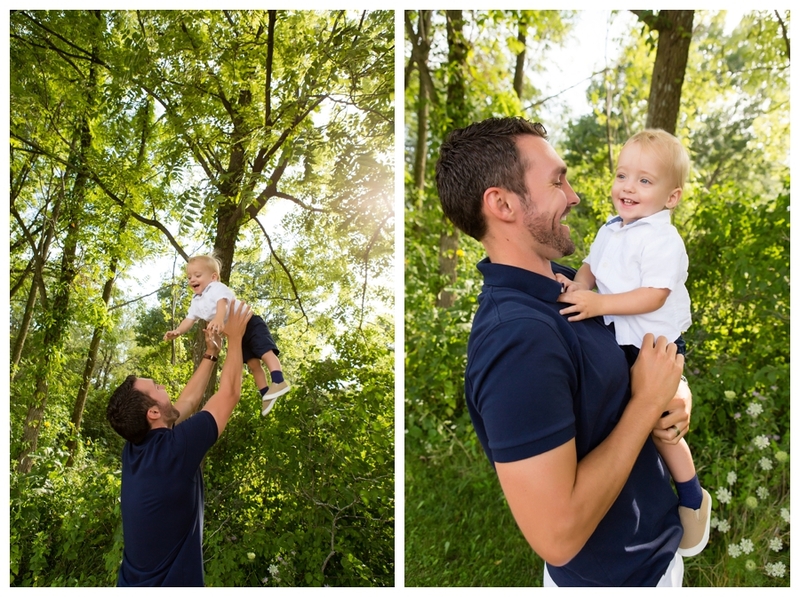 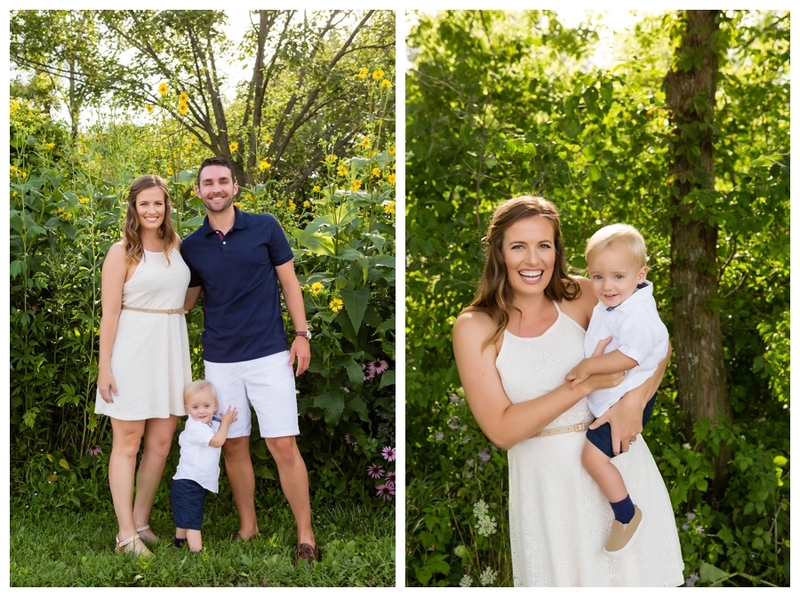 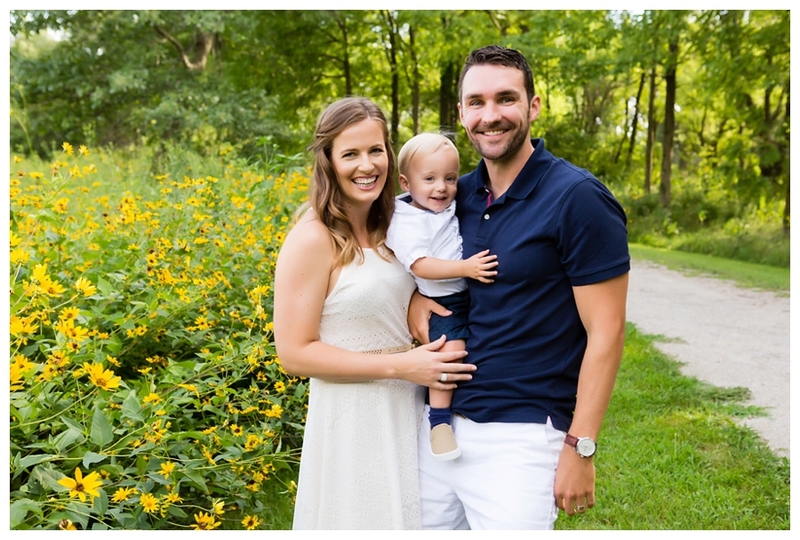 Kelsey, Brian, and their adorable Knox had a gorgeous summer session at Kent Park last year. 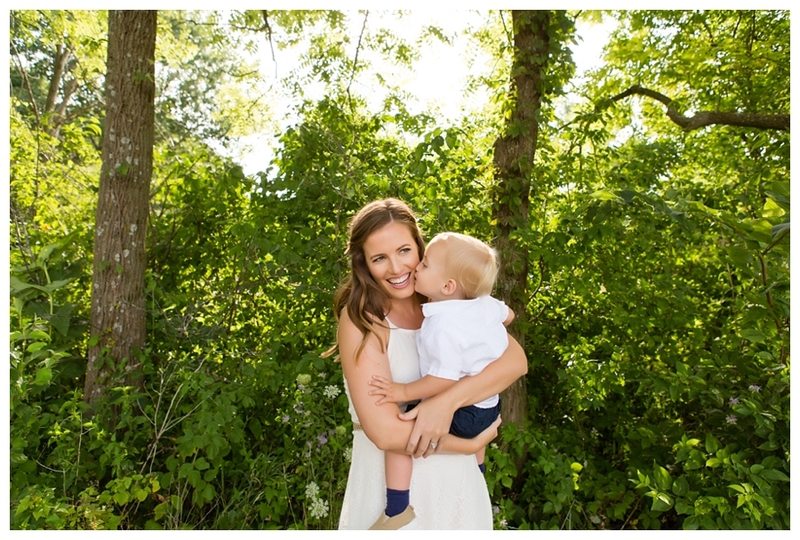 This sweet session has me dreaming of sun soaked sessions and greenery everywhere you turn. 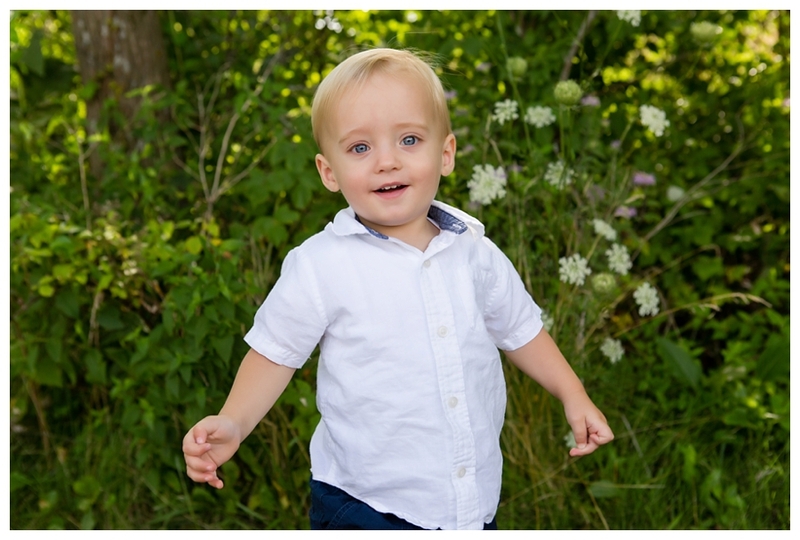 It will be here before we know it! 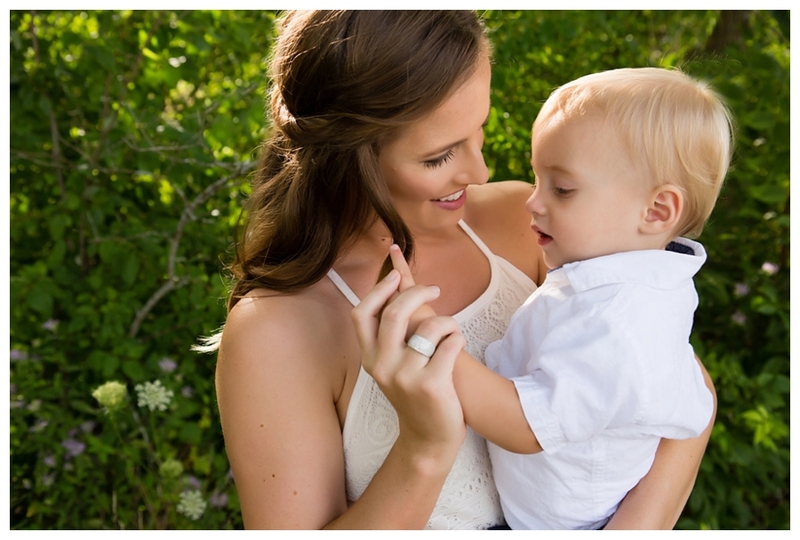 Kelsey's hair and makeup was done by the fabulous Kayla Jones at Tru Salon!